Most of the toxins in your body come from the food you eat, so cutting out food can help to reduce toxin levels in your body. 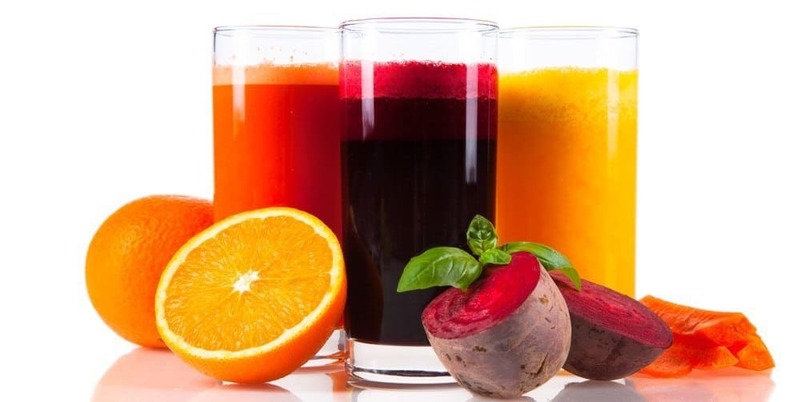 You will be fasting on a liquid diet of water and juice, so your body will flush itself out. One of the benefits of fasting for 48 hours is you’ll find that your body is so much cleaner and free of toxins. Your body has to treat certain foods as invading pathogens, and your immune system is constantly under attack by the germs and bacteria in the food you eat. If you cut food for a day or two, it will give your immune system time to build itself up. You can give your immune system a break, and your immunity will be greatly boosted thanks to the occasional fast. Your digestive system has to work very hard to process all of the food you eat, and you may find that it will start slowing down if you put too much food into your body. By taking a day or two to fast, you’ll give your digestive system a rest. When you start eating again, it will be able to pick up and start working full speed once again. Your body has to burn energy to survive, and it turns to fat if there isn’t enough blood sugar to burn. Seeing as you will be consuming very few calories while fasting, your body will have to burn fat. If you need 2000 calories per day to function properly, fasting for 2 days will require your body to burn 4000 calories to keep working. It will also spark the fat burning, and when you come off the fast your body will be more easily able to burn fat rather than just glucose. When you have a lot of cholesterol and fat in your body, your arteries are no doubt clogged. This can increase your risk of heart disease, but it will definitely raise your blood pressure. Your body will have to burn the fat to function during your fast, so it will help to clear out your arteries. The production of blood pressure-raising hormones is also reduced during the fast, so you won’t have to worry about your blood pressure getting out of control. Most people eat a lot of foods that they shouldn’t, foods like pizza, artificial snacks, candies, baked goods, and soda. All of these things will do your body harm, but you just can’t help but eat them because your body craves them. With a good fast, you’ll hit the reboot button on your diet. When you finish the fast, you can form good eating habits – habits that don’t include such unhealthy foods. 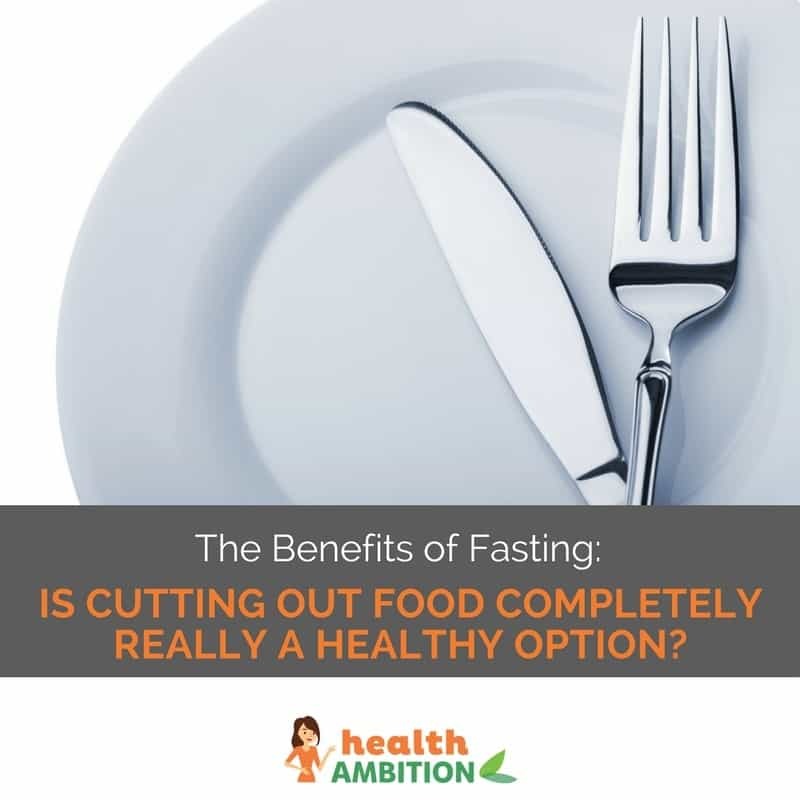 Many people have used fasting along with a healthy regimen to quit drinking, smoking, or overeating, and it has been proven to be a very effective solution. It is similar to hitting the reset button on your cravings, and it will help you to break addictions that you have.